When you have more than one child you know sibling rivalry and jealousy play a big part in growing up. Being an only child, this whole dynamic is a learning process for me, but I’m quickly getting the hang of it. Child “A” gets doll, child “B” sees doll and wants doll. Child “A” does not want to give up doll so child “B” rips it out of her hands and across the floor. End Act 1, Scene 1. As you know, the rest of the show plays out the same way. Well, now that my children are getting old enough to express wants and so-called “needs”, I’m noticing jealousy roots its green, ugly head in a big way around birthdays. This week my oldest daughter turns five. God bless her little heart she’s been talking about her birthday since around Christmas. It’s safe to say she is very, very excited. With that said, my two-year-old is hopping on the Happy Birthday train. The only problem is she’s not the conductor for this ride, and she’s quickly realizing that. As we shop for decorations and talk about her sister’s party, little sis chimes in with “and my Happy Birthday”. She proceeds to tell me she’s going to have a Sofia…no Dora…no “Go”(that’s what she calls “Frozen” because of the song)…when it is her birthday… in three months. 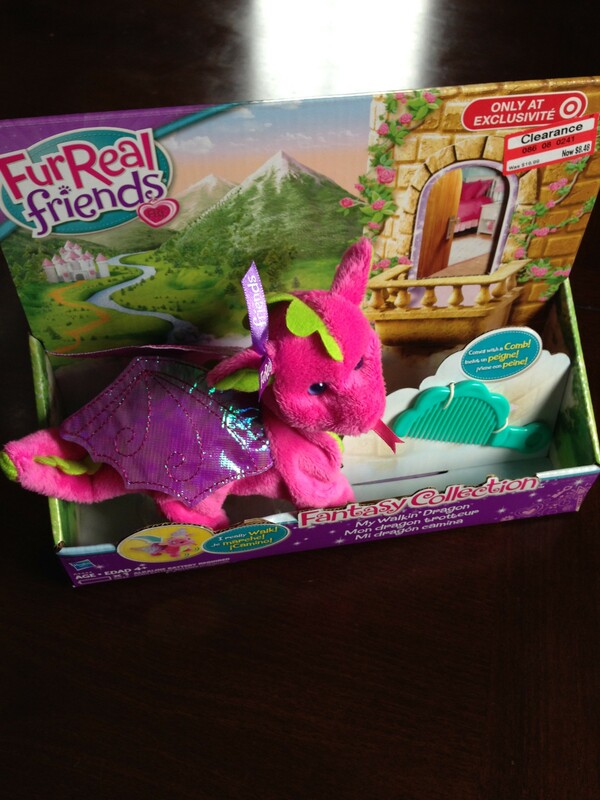 When my older daughter talks about presents, you can hear an “and me” echo in the background. Lord help me! Don’t get me wrong, I feel bad for my younger daughter. But, girlfriend, it’s not your Happy Birthday! I’m trying to tell her when its her special day she will get special things, until then take a chill pill. It’s not like we’re going to ignore her on that day. But she’s not going to get her own cake, presents, etc. It may sound insensitive, but I don’t want her to get into the habit of thinking it is her birthday every time it is her sister’s. That’s called Christmas. My older daughter has agreed to let her little sister help her blow out her candles and open some presents because that’s just the type of person she is. Hopefully tiny tyke will understand that she has the supporting role in this Happy Birthday film, not the lead. I’m hoping this birthday thing is just another phase, but something is telling me it’s not. Perhaps having twins wouldn’t have been so bad. At least then it really is both of their birthdays! Do any of you deal with this issue? How do you deal with it? As a parent, we all want the best for our children. Many of us move to certain places so that we can give our kids the best neighborhoods and the best schools we can afford. There are many other factors we may take into account as well. So what are the best places to raise children? According to a new report out by the Annie E. Casey Foundation, Massachusetts, Vermont, and Iowa all ranked at the top. New Mexico, Arizona, and Nevada were among the worst. 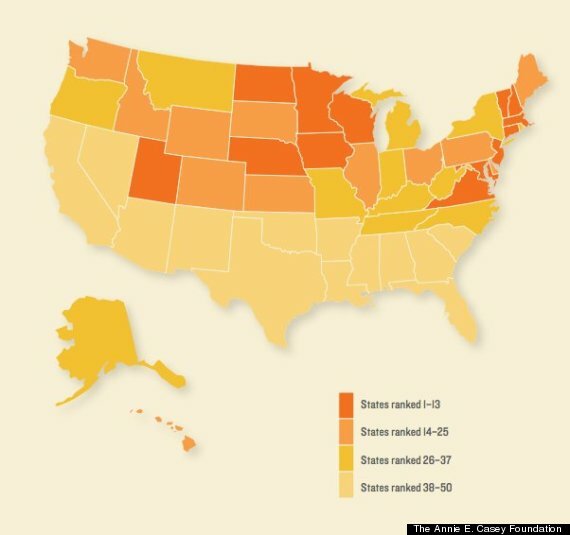 Check out where your state ranked. Do you agree? Is Being a SAHM a Career Killer? As a mother, we all worry about something…truthfully, a lot of things. Whether it is if our children are sleeping enough or whether they are eating enough vegetables, there is always something to worry about. Being a parent, we can also sometimes lose a part of ourselves. So much time and energy goes into raising kids that there is little or none leftover. Since deciding to become a SAHM, there is something else I sometimes (ok, frequently) worry about. Am I sabotaging my career to be a full-time caregiver to our kids? Hmmm….I wish I knew the answer to this one. In my past life, I was a TV news producer and a pretty darn good one at that, if I must say so myself. At some point, I do plan on returning to the working world. Doing what? I really couldn’t tell you. At that point, will prospective employers look at me and wonder what the heck I did for the past “x” amount of years or will they respect the decision? Hmmm…I wonder. I fear that many may think I just quit and took the “easy way out”. Anyone who knows anything about being a SAHM knows that is certainly not the case. Nevertheless, I still try to do as much freelance work as possible so I can keep my head in the game and avoid any huge holes in my resume. I am extremely grateful for the opportunity I have to spend as much time as I do with my girls. I know there are a lot of women out there who would kill for it. I also know a lot of women who wouldn’t and that’s okay. Different strokes for different folks! But I can tell you that I love when my girls learn something that I exclusively taught them. I love the fact that I can take them to certain activities that I wouldn’t be able to do if I was working. I love that we can sleep in during the summer if we choose. The list goes on and on, but I think you get my point. There are many benefits to being a SAHM. There are also a lot of skills us mommas use daily that can be extremely beneficial in any working environment. From incredible multi-tasker to problem solver to activity planner…we do it all. I think we are better qualified for certain jobs than some people in them right now. The problem is not all employers see it that way. Many still see us as simple homemakers who spend all day changing diapers, doing laundry, and cooking. Do you think being a SAHM is a career killer? Were you a SAHM who went back to work? I’m curious to find out! We’ve all heard about the increasing number of kids dying because they’re being left inside hot cars. I blogged about how I told you I just can’t wrap my head around it. It still doesn’t make sense to me. 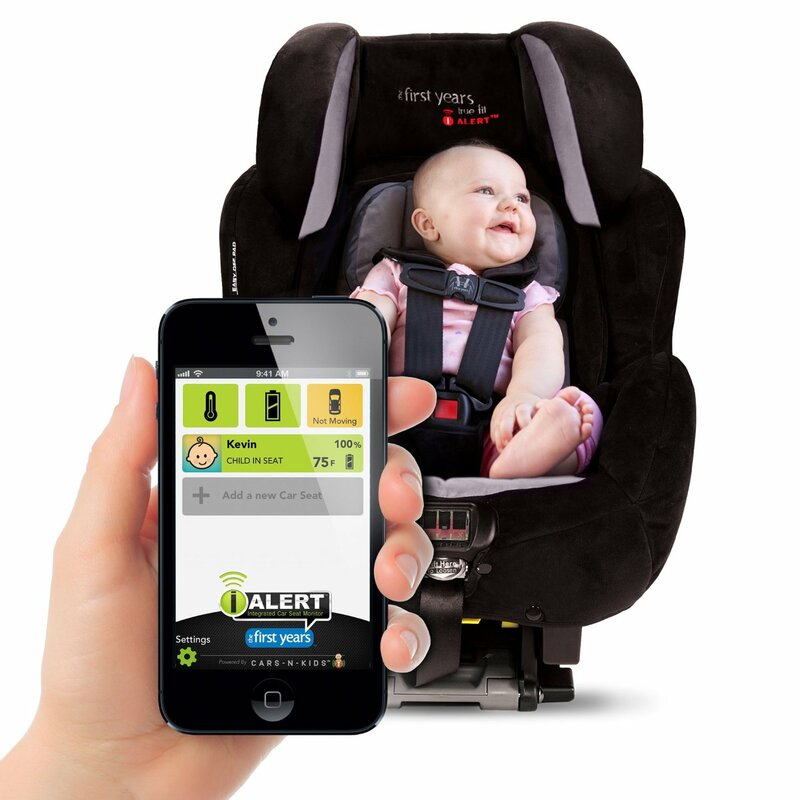 Because we live in 2014, technology is coming to the rescue of those who can’t remember their kid is in the car. 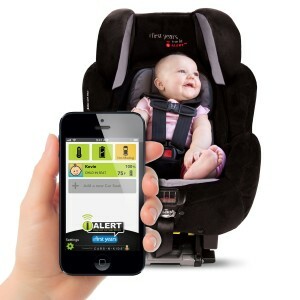 There is a smart car seat which has sensors that can tell when something is wrong…like a sweltering car with a kid inside. It works with an app that sends an alarm to your phone. There are also other things like sensors and GPS that can help a parent or caregiver remember a child they may have forgotten.I guess it’s good that these things exist, it’s just sad that there is actually a need for them these days. Why Are Kids Being Left in Hot Cars? There are a lot of things in this world that leave me speechless. Lately, the issue of leaving children in sweltering cars for hours at a time, all alone, tops my list. Just this week, I’ve heard of several cases where parents have left children of all ages in hot cars, some innocent, defenseless babies. During the month of June alone, six kids across the country died because someone left them in a stifling hot car. The latest case was in Connecticut where a 15-month-old died . They’re saying the dad forgot to drop him off at daycare and instead went to work only to return to this car to find his son still in the car seat. I don’t know about you, but as a parent, I’m always aware that my kids are in the car. From the time they were babies, I would always hear some kind of noise from the backseat. Now that they are getting older, that noise is of course getting louder. When they are too quiet, I tend to turn around and check on them even more to make sure they are okay. That is why I can’t wrap my head around the idea that someone would forget their child was in the car, never mind actually leave their car with their child still inside. No matter how frazzled or pre-occupied you may be, I think you should always remember your kids are in the car. In my opinion there is no excuse for forgetting about them. I can’t even imagine the torturous time these children must have in the car gasping for air as their fragile bodies overheat to the point of no return. The crying, the kicking, the screaming…the thoughts running through their little heads, wondering when or if their mommy or daddy is coming back. What a horrible death. It truly makes me sick. The not so funny thing in all of this is that in some cases, the parents are fully aware their kids are in the car. They simply leave them in there because it’s too much of a hassle to take them in and out. They think it’s so much better to just leave them in the car. What are you thinking? If your child is sleeping when you get to a store, you may just have to change your plans and try again later. You don’t leave them in the car sleeping while you run in to just get a couple of things! Children are precious. They need to be taken care of, not neglected. When I hear of kids dying in hot cars because their parents “forgot”, I am reminded of the countless people out there who would do anything to have a child, or the ones who have lost a child for one reason or another and would do anything to have just one more second with them. There are so many people who take their children and being a parent for granted. Being a parent means being on your game 110% of the time. It’s not a part-time job or one you do when it’s convenient for you. So please, can we start taking better care of our kids, and especially not leave them in hot cars? Spray or Cream? Which Sunscreen Do You Use? If you’re like me, you’re a nut about making sure your kids have enough sunscreen on when they’re outside. Recently, there’s been a lot of talk about spray sunscreen not being good for kids. Personally, I was never a fan. I never used the spray on my kids because when I used to use it on myself I ended up looking like a zebra. Not cool. Anyway, here’s the latest word (as of today anyway) on what some say when it comes to kids’ sunscreen. As a mom you know packing the bag for the beach or pool is a real pain. It just seems as though there is never enough room for all the towels, toys, and sunscreen. With all the necessary gear, you certainly don’t have room for a bulky speaker so your kids can jam out while building sand castles. 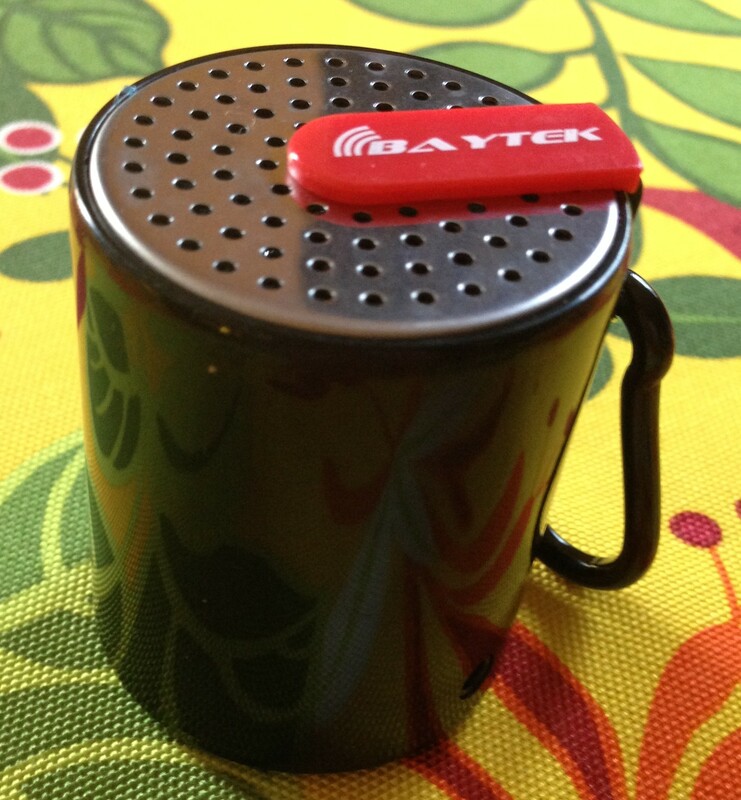 That’s why the Baytek RGX Mini Portable Wireless Bluetooth Speaker is great for outdoor use in the summer. I charged it overnight and used it by the pool for about six hours before the battery ran out. I did have one issue charging it at first, but then realized it was user error! Oops! Once I figured out I was using the wrong connection to charge it, I was good to go. The speaker is great because it’s so small and doesn’t take up a lot of room! It even has a keychain so you don’t have to put it in your bag if you don’t want to. It’s so much easier than leaving your phone out and using the speaker from it. The Baytech speaker is certainly louder and is easy to sync with your phone. I would certainly recommend this product to others, especially moms who want to bring along some music for a day out with the kids. *This is a sponsored post. Baytech supplied me with the speaker for this review. We all know kids grow up fast, yada yada yada. Of course there are the physical signs of pants getting shorter, shirts getting tighter and feet getting squished into sneakers like sausages, but it’s the other ones that really get you. I’m talking about signs of maturity that signal your babies are not babies anymore. The ones that maybe, just maybe, start to indicate they don’t need you as much as they once did. These are the ones that get a momma right in the gut. My almost five-year-old daughter decided it would be cool to lay three of these little signals on me all in one day. Last week when it was time for her and her sister’s bath, you know, they one we’ve been taking religiously since she was born. The bath where they play with little rubber duckies and splash each other until there’s more water on the floor than in the tub. Yeah, that one. Well, out of the blue, my daughter asks me if she can take a shower instead. What? A shower? Grown-ups take showers, not my little babies! I just looked at her and asked why she wanted to do that. “Because I do.” That’s always a great answer. Before I could respond, little sister chimes in with a “me too”. Oh no, I’m out numbered, yet again. I stop and stare at them and ask why again. The litany of “please moms” start. Ahh! I know, you’re probably asking what’s so wrong about letting them take a shower? Nothing at face value. But to me, it’s just shows they are growing up. They don’t need mom to scrub them down. It’s one more thing they can do on their one. It’s one more apron string that needs to be cut. Yeah for independence. So, I let them take their little shower, with some supervising to make sure they were actually getting clean. Of course they loved it. Afterwards, my daughter declares, “I’m not taking a bath anymore. I take showers now.” I know little sister is going along for the ride too. Ugh. I think a piece of my heart broke a little. If that whole scenario wasn’t bad enough, later that night my daughter tells me she wants to sleepover her grandmother’s house. What? This coming from a child who hates sleepovers? Are you feeling alright? Stop growing already, will ya? The whole idea was born when I told her grandma was coming over to watch her and her sister the following night, the night after the first shower that was oh so wonderful. My daughter went on to tell me grandma would not be coming over; she and her sister were going to sleep over there instead. Of course I get a little “me too” in the background. I swear they’re like Thelma & Louise. Anyway, she told me to call daddy and grandma to check. With the joint “yes”, another little piece of my heart fell. What the heck is going on here? Where have my babies gone? After declaring showers and sleepovers for all, my daughter also did something else that hasn’t been seen in my house for a very, very, very long time. She decided that would be a good night to sleep in her bed all night. When I woke up at 5:30 to go to the gym and released there was no wall between me and my husband, I panicked for a minute. Where was she? I got up and tiptoed down the hallway, took a peak in her room and saw her sound asleep. I hung around the doorway until I saw her back moving. Just needed to make sure, you know what I mean? Once I saw she was fine, I tiptoed back in disbelief. Not too much love loss here on the growing up scale, but still it was the third blow to my momminess in less than 24 hours. This girl is relentless. So, it’s been a week. We’ve successfully slept over grandma’s house, taken only showers, and slept in our own bed for a few nights (I still got her on this one!). I know these are only footprints on the path to growing up, but they don’t hurt any less. It’s great to see them grow, but sad at the same time. I’d like to keep my girls babies forever, minus the diapers and midnight feedings of course! Sigh. I’m quickly learning that being a parent means sometimes letting your kids do stuff you may not endorse one-hundred percent. For me and my nearly five-year-old daughtear that “stuff” involves dancing. This weekend she had her first dance recital. I’ve heard all the recital horror stories and well, some of them are true. At nearly four and a half hours, it is one of the longest things I have ever sat through. My daughter was only in one number that lasted all of four minutes. Luckily (or not, depending on how you look at it) her dance was in the first act. That meant after her dance, we still had one full act and a half to go before the final bow. I could have cleaned my entire house during that time and probably stopped for a coffee. Instead, we stuck it out and supported our tiny dancer (cue the Elton John music). I just wish I was as smart as some other moms who came armed with a cooler full of snacks. My kids’ goldfish and fruit snacks only went so far seeing that I was there about an hour earlier than the rest of my family. I could have eaten my chair by the time it was all over. Despite all of that, I never thought I’d say this, but it was really exciting to see my daughter up there on the stage dancing. She didn’t freeze. She didn’t cry. She just danced. While she was not perfect, I think she did pretty darn good seeing that this was her first time on stage and that she was the youngest and smallest one in the group. As I was watching, I felt mommy pride build up inside and I could feel the tears start to come to the surface. I didn’t cry, but I was pretty close! I was just so proud of her. It was just a little thing, but to her it was the world. After her dance, I went backstage. As soon as she saw me she yelled, “Mommy, mommy, I did it!” She was so proud of herself, which made me even prouder. I was surprised at how emotional I was because I wasn’t 100% invested in this dance thing from the start even though my checkbook was. I was never a dancer and just never really got the fascination with the whole thing. I still don’t get why all the girls need to pile on the make-up to go on stage. My daughter had no blush, no eyeshadow, no lipstick, and her own eyelashes and she performed just fine. I guess I’m just not a true “dance mom” since I let my daughter go “au natural”. As much as it kills me, I will let my daughter continue to dance (at least for awhile) if she really wants to. She looked forward to class every week and enjoyed the recital (most of it). I can’t take that away just because I’m not a dancing queen. For now, I’ll just have to deal with my dancing princess.